The Meltdown and Spectre security vulnerabilities have managed to create quite a stir since they were first revealed by Google’s Project Zero team and other cyber security researchers earlier this month. But the scale and scope of these exploits has only become apparent as a slew of industries are hampered by these vulnerabilities. 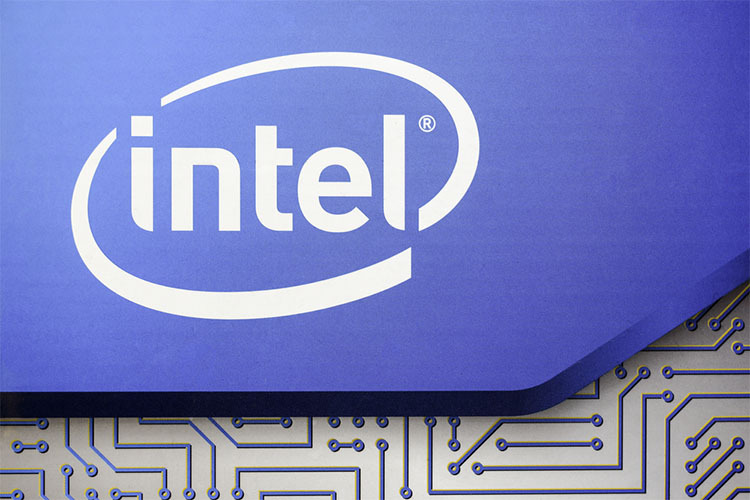 While many hardware vendors and software developers have started rolling out patches for their respective products, Intel has been the worst affected by far, with most of its CPUs manufactured over the past 25 years said to be vulnerable to the twin threats. While the chipmaker initially made light of the situation by saying that the flaws won’t really affect ‘average’ users, it nonetheless, started rolling out patches to fix the flaws soon after. However, if the company had thought the updates will put a swift end to all the controversies, it couldn’t possibly have been more wrong. With so many things going on at once and with so much at stake, Intel is now advising users to hold off from installing patches that it’s deemed faulty, and wait for the fixed firmware instead. According to a statement released by Navin Shenoy, the executive vice president and general manager of the Data Center Group at Intel, the company has finally “identified the root cause for (random reboots on) Broadwell and Haswell platforms, and made good progress in developing a solution to address it”. Not only has Intel been slapped with multiple class action lawsuits over Meltdown and Spectre, the updates, as it turned out, did more harm than good. Just days after the firmware patches started rolling out, reports started pouring in that they were wreaking havoc with PCs powered by Broadwell and Haswell processors. 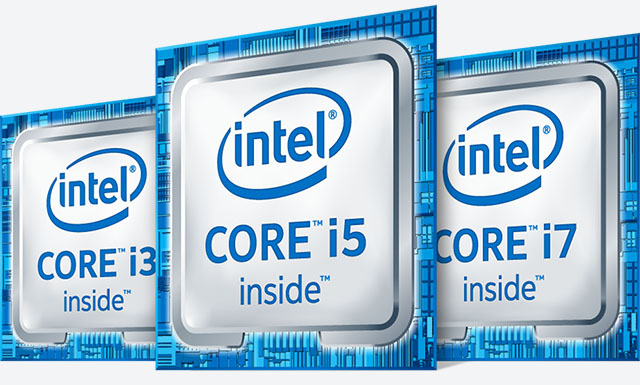 However, the company has since had to admit that it isn’t just Broadwell and Haswell CPUs that are having these issues, but apparently, even its Ivy Bridge, Sandy Bridge, Skylake, Kaby Lake and Coffee Lake processors are also acting up after installing the patches. Shenoy also informed customers that the company has already started testing early versions of the new patches with its partners, and a final release will be made available once the testing has been completed.